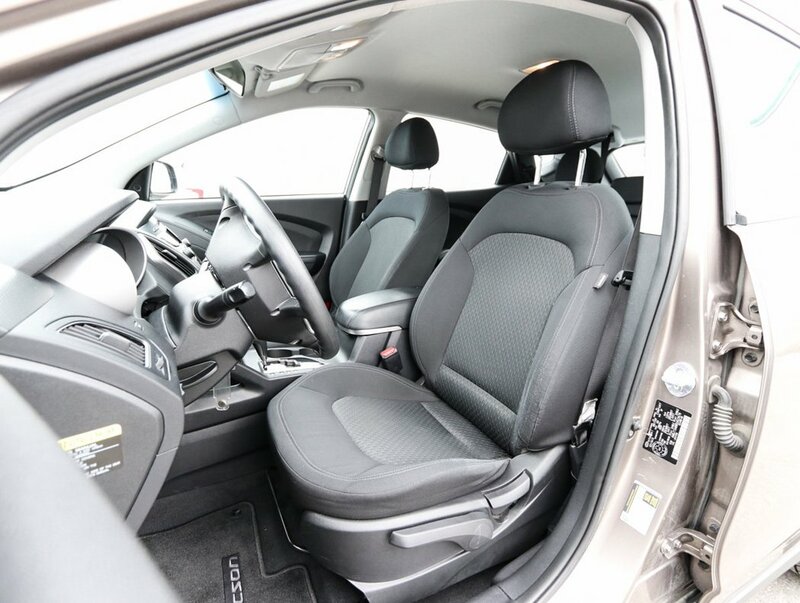 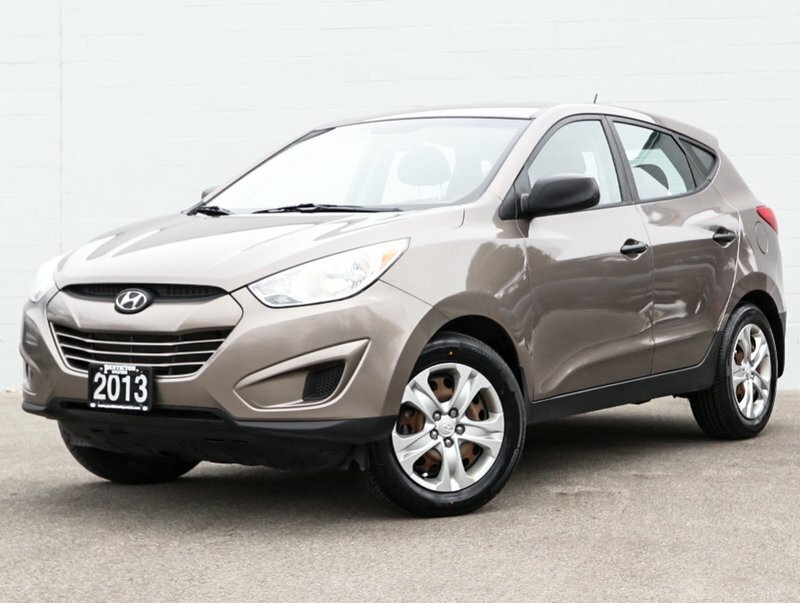 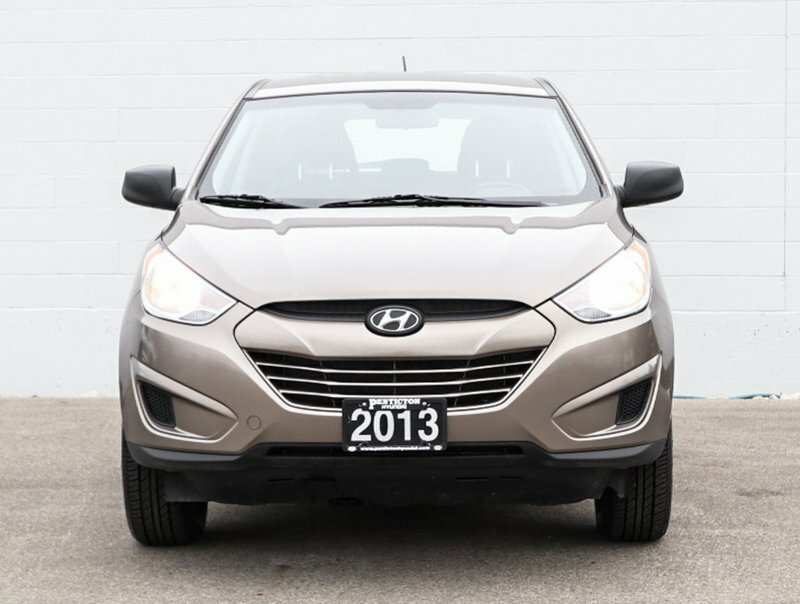 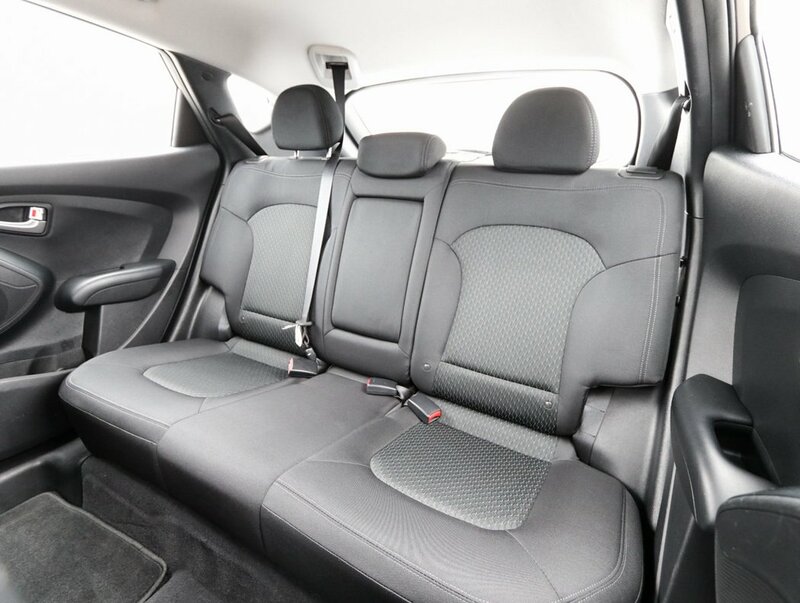 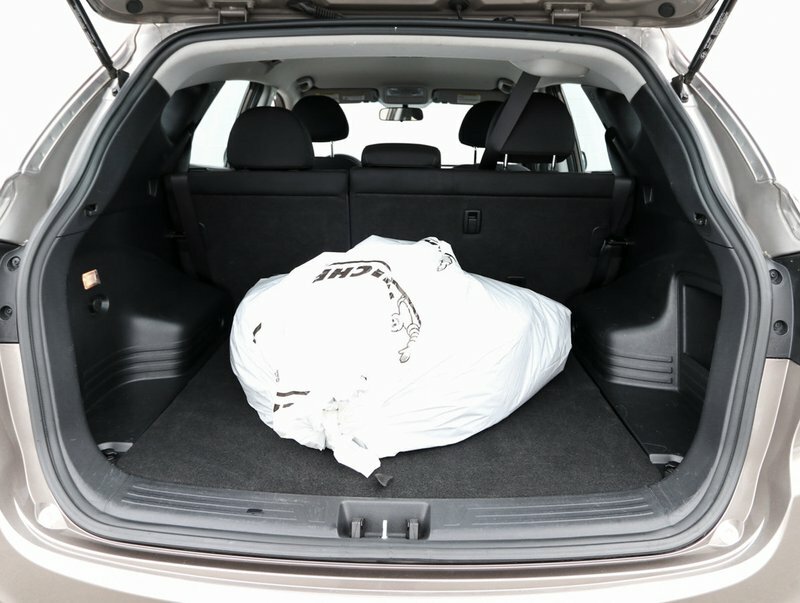 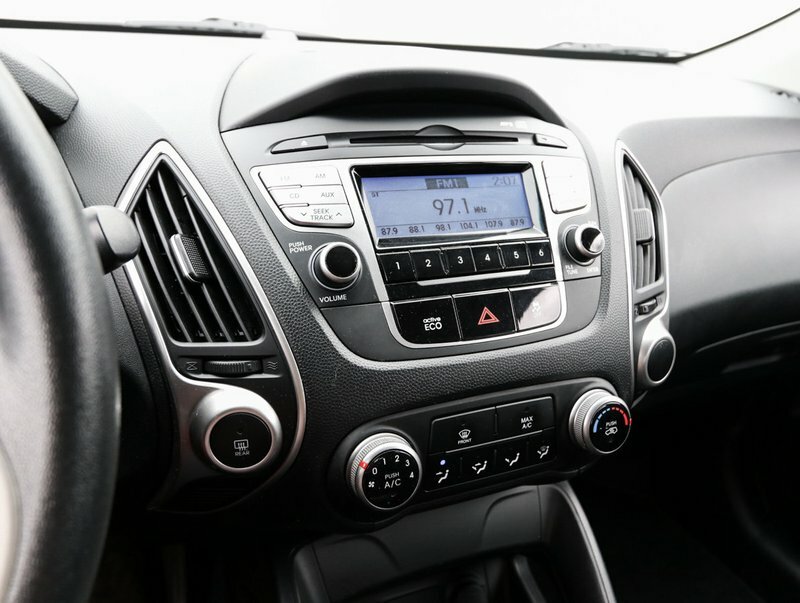 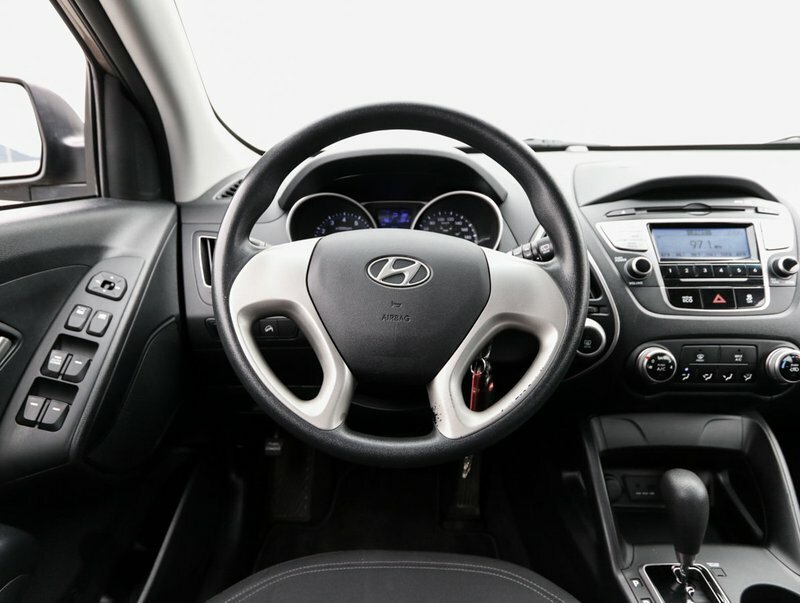 This 2013 Hyundai Tucson L comes in a clean "Chia Bronze" exterior paired with an odorless black cloth interior. 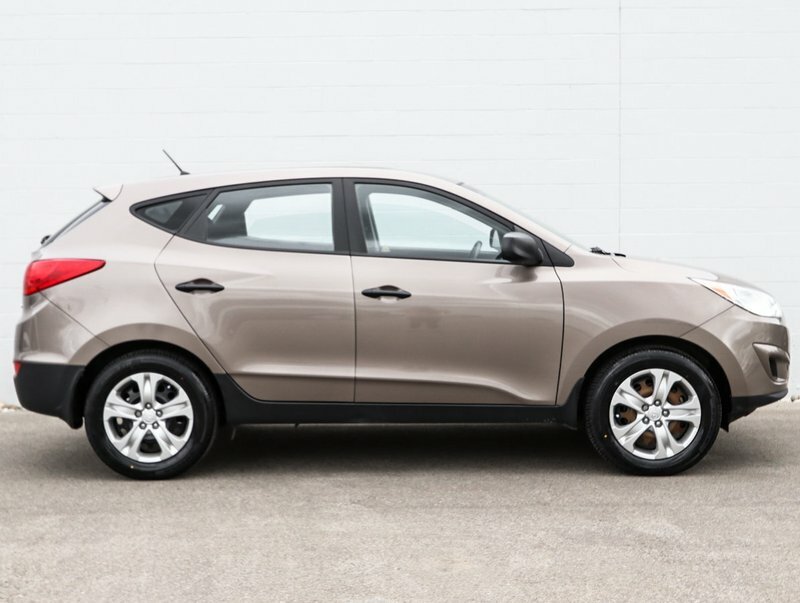 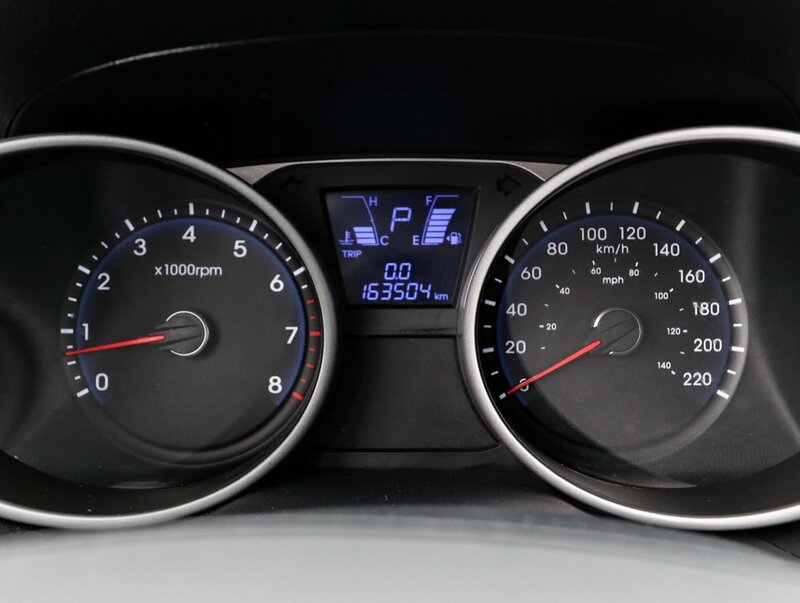 This Tucson is a 2.0L, 4 cylinder engine and comes with both sets of keys and the owner's manuals. 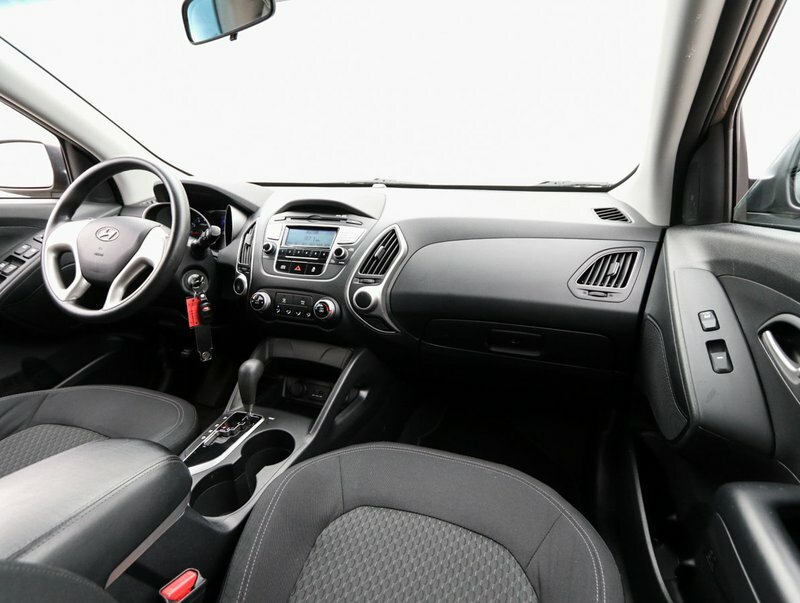 It comes with Air Conditioning, USB/AUX plug ins and power windows and has some great financing options. 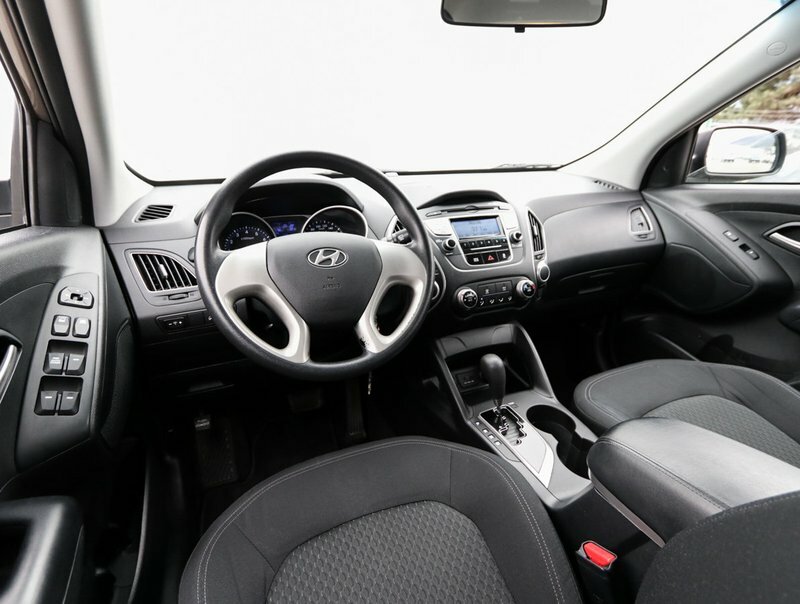 Options included in the L trim level include power windows/locks/mirrors, A/C, USB/AUX/12V plug ins and much more. 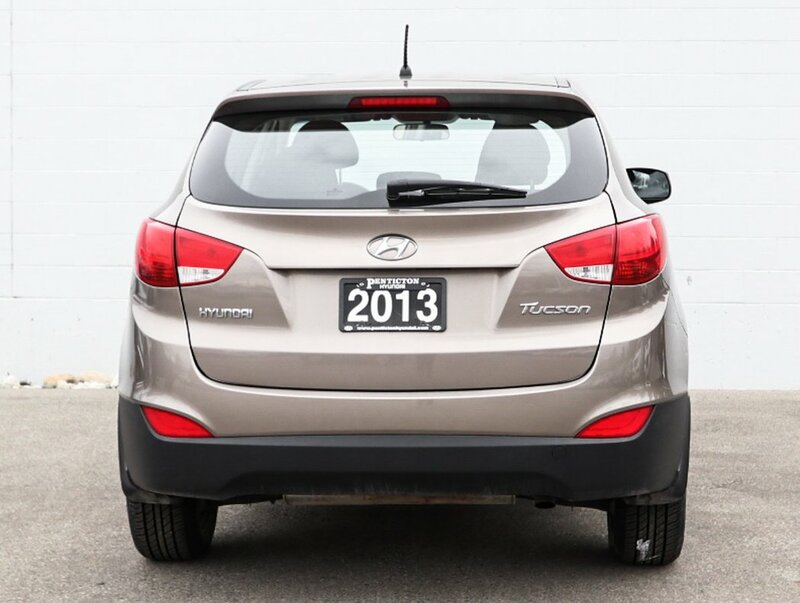 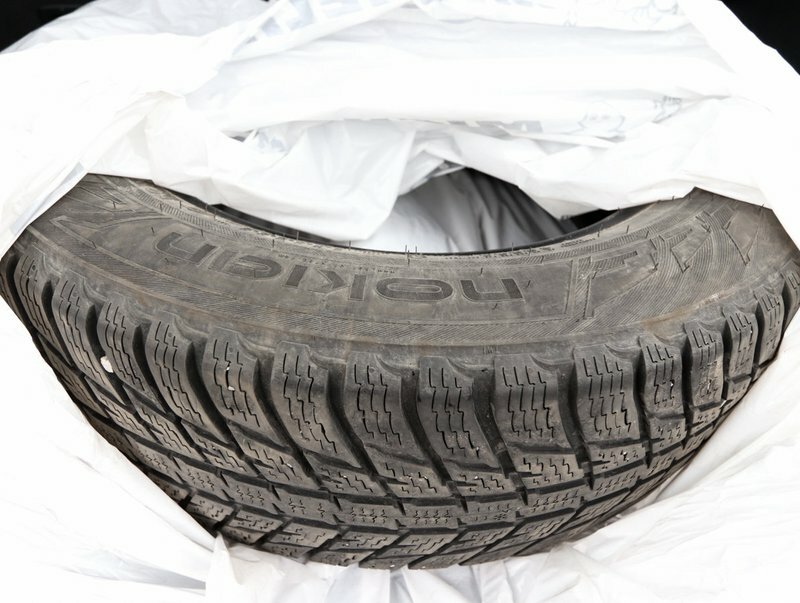 For your peace of mind our dealer technician has done a comprehensive multi point used vehicle safety inspection. 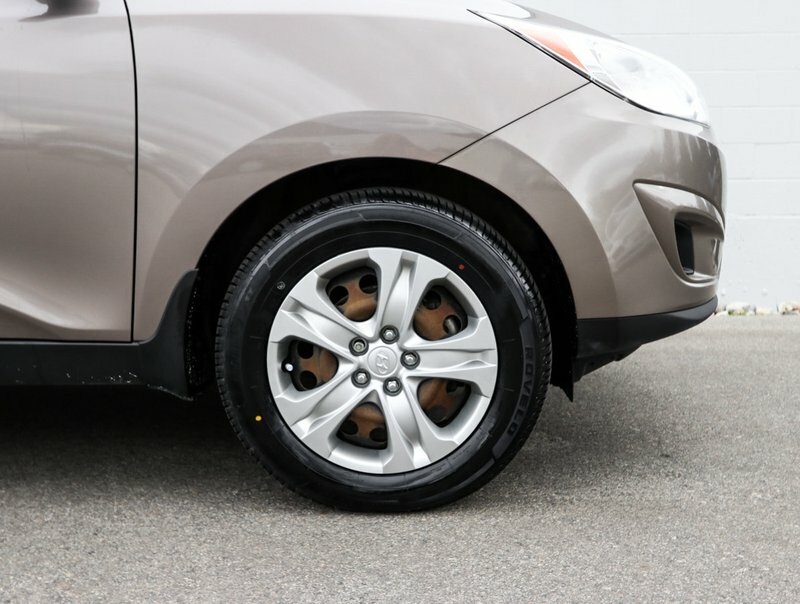 At this time a wheel alignment was done as well as all the fluids/filters were replaced. This vehicle is ready to hit the road with it's proud new owner. 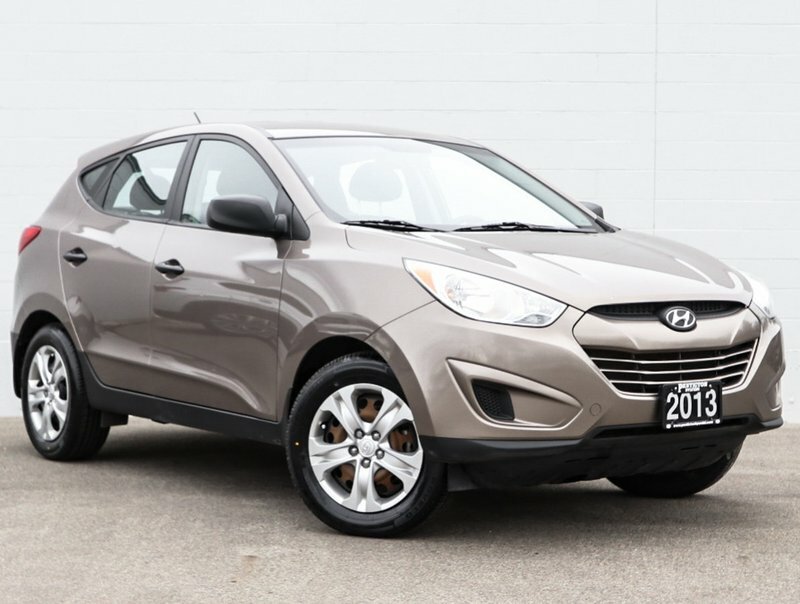 Call today to book your test drive at 250.492.0205 and ask about our out of town delivery service. Contact the dealership for your personal walk around video and for any other questions.